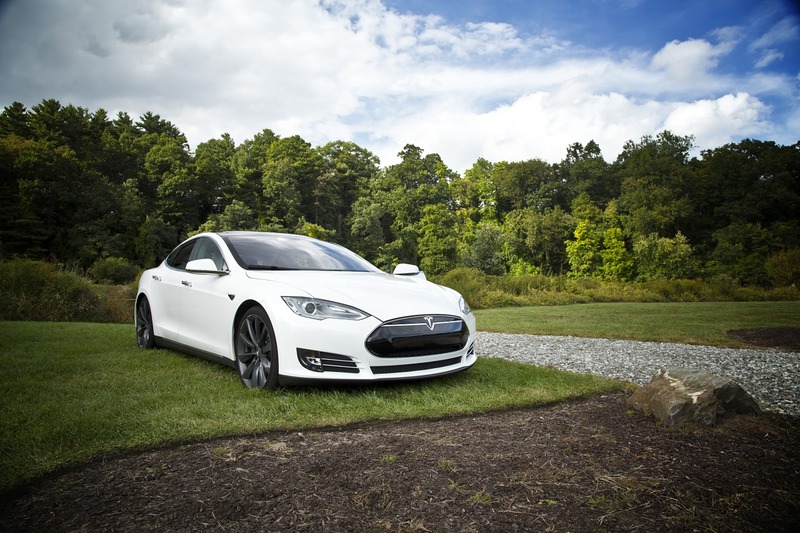 Tesla vehicle repairs have given recent news a lot to write home about. If you haven’t been watching the headlines, you should know that some auto-mechanic Tesla users have learned how to fix their own cars after sending them back to Tesla for unsuccessful repairs. It’s far different than how you would normally fix a vehicle. It’s given people a time to learn more about the inner-workings of a Tesla, and since there isn’t a lot of information out there on how yet, so far it’s trial and error (and sometimes a little more error). What Makes Working on Tesla Vehicles So Much Different from Other Cars? Here’s what makes working on a Tesla different, and why you just might need a professional auto repair shop to help you out. A driver who fixed his own Tesla described the experience in a CNBC article as “like Legos” – and this might be true, but even amateurs will know that you can only fit one Lego to another. Off-brand blocks just won’t fit (and like we know, a lot of kids tried – and it never worked). The same is true for Tesla Repairs, and only authentic, tested Tesla parts are safe for use. Remember when a car broke in the nineties? It usually really broke, if it didn’t outright start to smoke out of the hood and seize up. The same isn’t true today, and the majority of things that can go wrong with a Tesla are considered minor (such as regular maintenance to the battery or wipers) – and usually covered by the Tesla warranty for those who purchased their car with it. When you’re following a guide on the internet to fix your car, you’re risking damage just because you don’t have the decades of experience that comes with working with vehicles. You might do something horrible to your car that you didn’t think of just because the online guide didn’t mention it. Not sure what you’re doing? Call a professional auto body shop instead.